elliven studio: We All Love A Sale! With the holidays drawing near I thought I'd share another discount with you before I close the shop for the Christmas break. 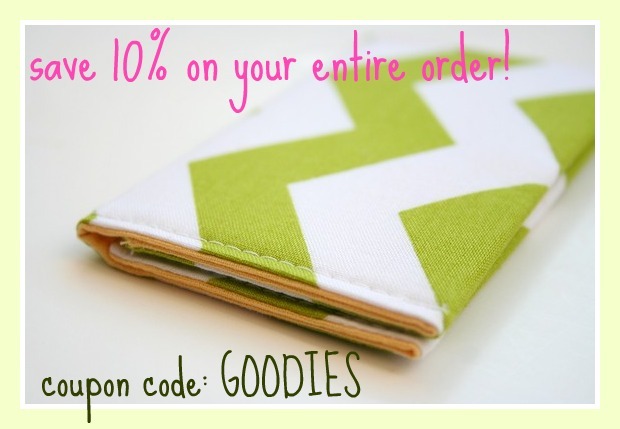 From now until December 21st you can save 10% on your entire order! Simply enter coupon code: GOODIES during Etsy checkout! the shop will be closed from December 20th until January 3rd.